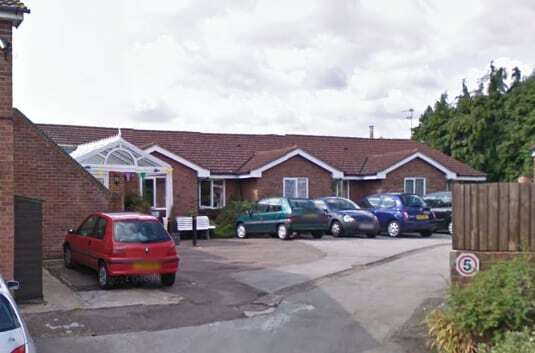 A Gloucestershire care home provider is being forced to close due to difficulties in attracting staff to its semi-rural location. Gloucestershire County Council has found 35 places for the 37 people they fund at Deanwood Lodge nursing home in Maisemore, after its announced closure, Gloucestershire Live reported. A spokesperson for the home’s operator, Casterbridge Homes, said: “We confirm that with regret, a decision has been made to close Deanwood Lodge nursing home on June 8 2018. “This is due primarily to the ongoing challenge of attracting quality nursing and care staff to our semi-rural location, within the context of a countywide shortage of care staff. “We will be working closely with residents and their families to find suitable, alternative accommodation that will meet individual needs. Mark Branton, deputy director of adult social care, said the council was working with the care home to find placements for its final two residents as soon as possible.